I spent a year living in Paris, and visited the church every day. It wasn’t devotion to faith. It was an obsession with this place that rose above the kitschy nature of the outside pavilion with tourists buying plastic key chains and gaudy rosaries and bad reproductions of saints on pillows. 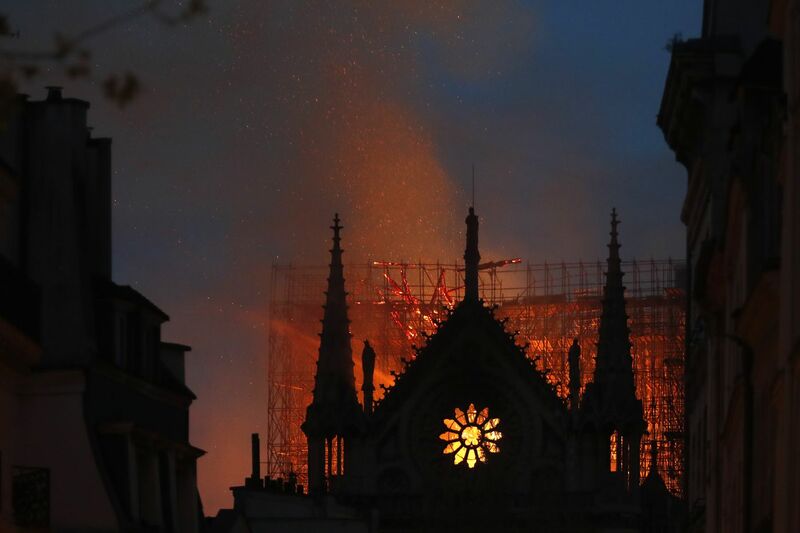 Notre Dame did not care about the world that passed beneath her stone facade, didn’t take notice of the changing demographic that swirled around her.